Grafton’s W Is for Wasted, published in 2013, offered two plot lines: Kinsey discovering relatives she never knew existed after a homeless man is found dead, and a shady investigator named Pete Wolinsky trying a dangerous move to get a big payday. In this August’s release, X, Kinsey is on the trail of a possible art thief while dealing with the collateral damage of Pete’s tragic mistakes–and in so doing attracts the attention of a serial killer. 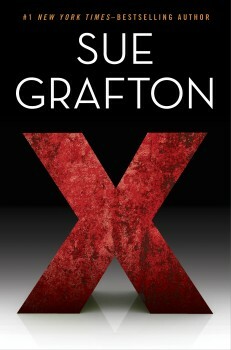 X has soared to the top of fiction bestseller lists, proving that Grafton’s passionate dedication to her writing is undiminished. 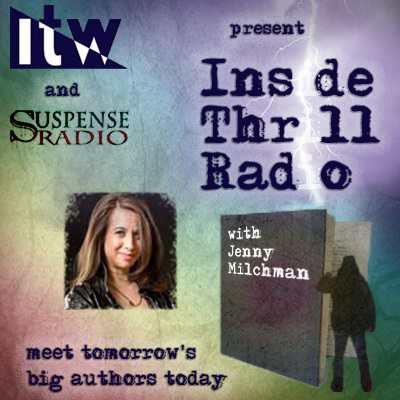 In this frank, often funny, interview with The Big Thrill, she reveals what it takes to write her series. Many novelists are dying to make it as screenwriters. And yet you were once a working screenwriter with a lot of credits and dying to quit that and get into fiction. What’s the story there? I worked in Hollywood for 15 years. And I don’t play well with others. I don’t like anybody’s help. I was getting angrier and angrier. I knew they were ruining me. There is no use making a decision if four people after you will have their ideas. I thought, I have got to get out of here. I wrote A Is for Alibi as my way out, to dig my way under the wall. It took me five years to write that book. I wrote it for love. I had never done a mystery before. I felt like I don’t know what this is, but it feels good to me and I am my own boss again. I got paid $10,000 for that book. And here I am today. There you have it. 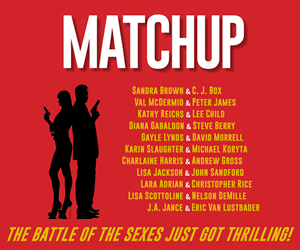 X is a suspenseful read and it is a fast read, but it’s also a deceptively complex novel. You have three strands running through the plot, all of a different tempo. There’s the investigation, the detecting, both a new case and the unfinished business of Pete Wolinsky’s. There are character-based comedic passages. At times, it almost feels like a caper. But in the climax of the book I was terrified. So on one page I was laughing, and on another I was shaking. I liked having the three strands. It seemed like a piece of knitting where you’re weaving colors together, and I enjoy that. If I have one story to tell, I worry I will get stuck or bored. I want to have cutaways. Not every book in your series was written in Kinsey’s first person point of view. Why have you changed your technique? In S, T, U, and V, I was doing multiple points of view and time switches. The first 18 books were all first person. Then I got to a point I felt, I’ve got to break out of this, I need some air and sunshine in here. I started using multiple point of view. It was liberating. The reader knows more than Kinsey does, which I think is fun. Then a reader, I don’t even know who, said in passing, “Why don’t you go back to writing the book from Kinsey’s point of view?” I thought, That sounds like fun. Well it was a nightmare. 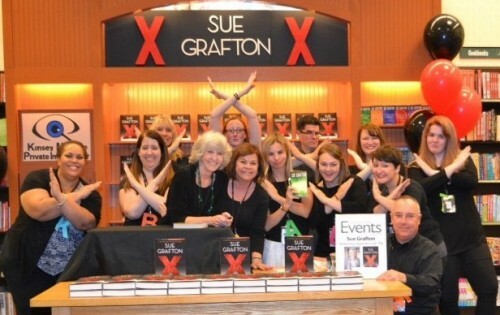 “My readers are so dear, I love them,” says Grafton, at an Ohio Barnes & Noble. It was like all the action was taking place elsewhere. That drove me insane. So after all this time the books are still difficult to write? Originally I assumed it would be X is for Xenophobe or Xenophobia, and I’m writing away, until I’m like, “Hello, there’s not a foreigner in sight.” Well I can’t stick in a killing of a foreigner, just to have a foreigner. I have learned to stay out of my own way, so I kept writing. When I got to the end, there were X’s in there but they would be for the B story or not really work, so I thought to myself, Oh, hell with it, I’m the one made up this rule and I shall break it. I think my foreign publishers love it. In reading your novels, I adore the details of Kinsey’s life. What she eats for breakfast, how she takes care of her car. How important is it to you to have that layer in the novels? I just project myself into the part and try to describe what I would do in her shoes. While ever so grateful I don’t face half the dangers she does. I just face the critics and that’s scary enough. So you don’t compile lists of traits and tastes to build your characters. I don’t intellectualize too much about it. 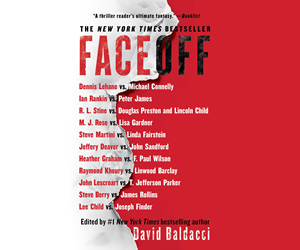 I think about these people and these stories incessantly and more so as I get toward the end of the book. I try to operate out of my gut and not out of my intellect. There’s right brain being creative, and left brain being analytical. That balance is important. You can’t write without stopping to evaluate what you’ve done. But if you are in your editor brain it can shut you down. You can’t write and criticize yourself at the same time. I have to take a lot of deep breaths. I go by instinct. Even this late in the game I work by trial and error. I am very slow and I waste a lot of time thinking I have a good idea, and I pursue it and then I think, I don’t like this, and I have to back it up. Have you had to completely start over with any of your books? Oh, yes, Ma’am. I did that with H. I did extensive notes and I did research and I started to write the book and I couldn’t see how to project the story to the end. I junked it, and I was on deadline. This is a lesson I learn every single time I write a book. Each time I think, Now I’ve got it, now I’m on track. And I start the next book and I’m right back at square one. But maybe that is what’s keeping me in business. I never get to a place where I think that I know what I’m doing. Each book is a special challenge in itself. 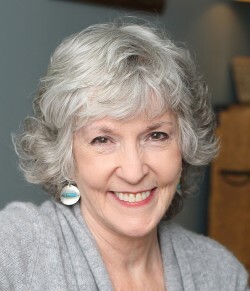 Eudora Welty said, “Every book teaches you the lessons necessary to write that book.” To which I might add, But those lessons don’t carry over. You must know that people are mourning the end of the series as it gets closer. On my final tour we’re going to do group therapy and I will have medication for everyone. We will work on our separation anxiety. It’s four years from now, and I don’t think anyone really knows what will happen. I want the freedom to see what it feels like when I get there. I’ll be close to 80. Someone suggested I start a little family with fertility treatments the way they are. 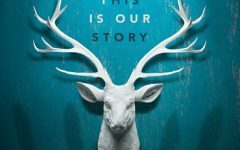 What do you think it would be like if you started the series now, with the pressure on authors to have a platform and so forth? I put more pressure on myself than I get from my publisher. My editor, my agent, and the president of Putnam, they are so protective of me. I am the one generating the stress. To me, writing is stressful. It’s like an out of body experience. 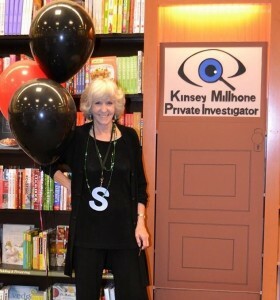 I have to give up the shell of Sue Grafton to get into Kinsey Millhone. But no, I can’t get caught up in the expectations of others. That’s not my job. I have to be as truthful and write with as much integrity as I can manage. I don’t cheat, I don’t take shortcuts, I don’t fake. That’s part of what puts such a burden on the process. But I only have two to go! The last book is taking on the importance of a top-ratings network-TV series finale. I am not going to have a grand finale with fireworks, music and drum roll, and “Ta da.” What I’m hoping is that Z will be a hell of a good read.